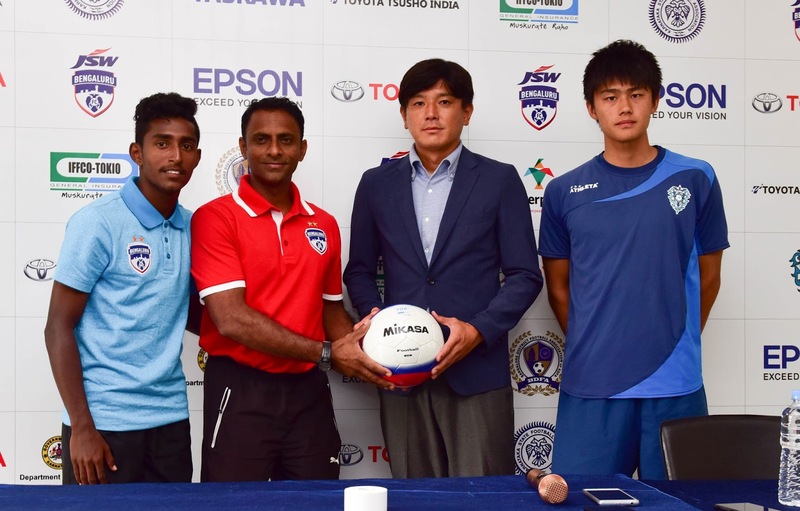 Bengaluru FC’s reserve side will look to put on a good show when they take on Japan’s Avispa Fukuoka U18s in an Asian Football Confederation approved friendly game at the Bengaluru Football Stadium, on Saturday. U18s Head Coach John Kenneth Raj stressed at the importance of the clash, saying his boys will be looking to put on a show. “Many of our players are new and come into the side wanting to prove a point. 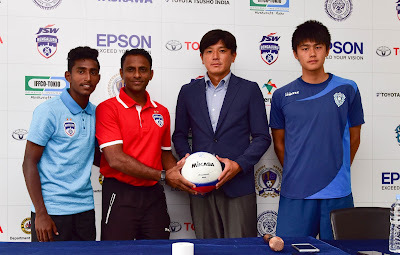 Avispa are a strong team and we’ll have to be at our best,” he said. “The weather is very nice and cool and we’re comfortable here. It will be very good for the game. Back in Japan it’s summer, so we’re happy to be here. For the players, it’s (to play against foreign teams) a very good experience and will help them a lot,” added Ogura. Meanwhile, the Blues’ Head of Youth Development John Kila was excited ahead of BFC Academy’s first ever game against an international opponent. “This is an exciting opportunity for these youngsters. After a year of establishing our academy, we have had the chance to improve our scouting and strengthen the team. A few players have made the progress through from the U16 squad which is a positive sign. Since the season has just started we haven’t had much time to prepare for this game, however, we’re happy with this opportunity as it gives us a chance to assess our squad,” he said.